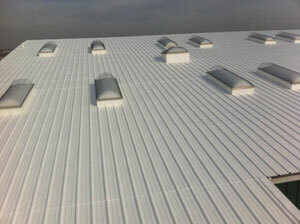 Over time pre-fabricated metal buildings and structural standing seam roofs deteriorate. Causes include rust, expansion and contraction, fasteners that auger and pull out, transverse seams that open and standing seams that open. 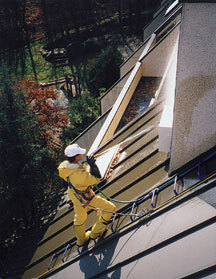 R&B works with major quality manufacturers of products and systems to restore these roofs. Leaks and damage can be stopped and typically long term water-tightness warranties can be offered.